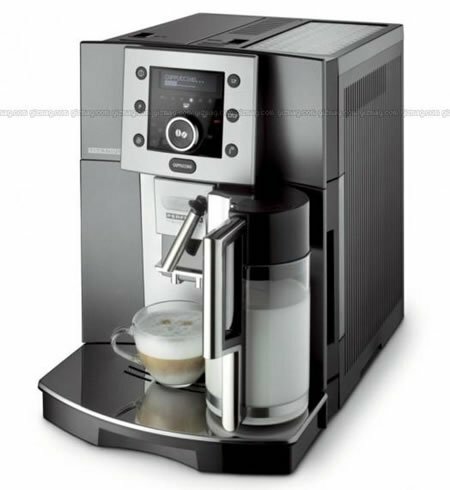 Coffee cup manufacturer Deviehl want your coffee drinking experience to be unique and unforgettable and that dime store mug with a snarky caption just won’t cut it. 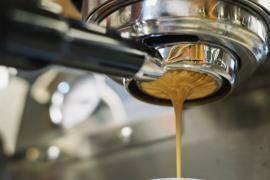 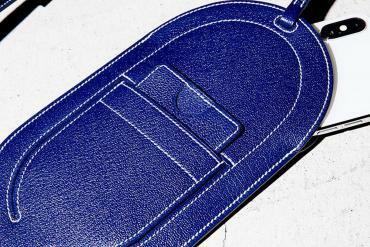 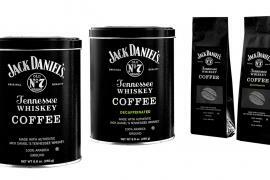 That’s why they’ve created a series of cups that promise to take your favorite caffeinated beverage to the next level. 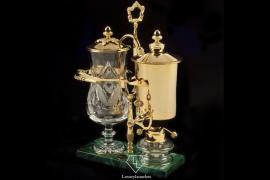 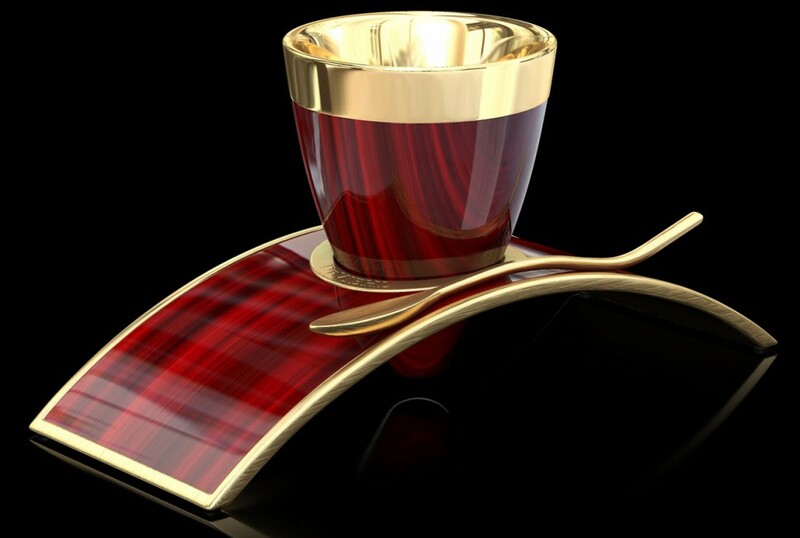 Deviehl’s luxe cup is cone shaped and comes with a base that it can be set in. 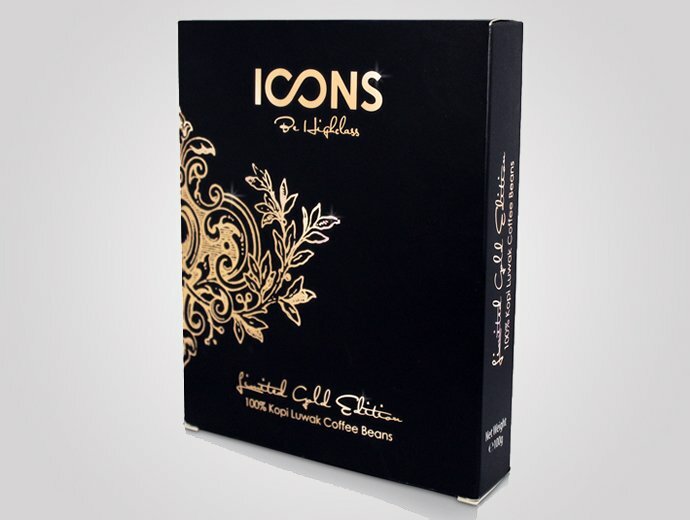 The contemporary design and modern materials are a far cry from your mother’s antique china, but this cup is technologically advanced, allowing you to experience your brew’s taste and smell to the fullest extent. 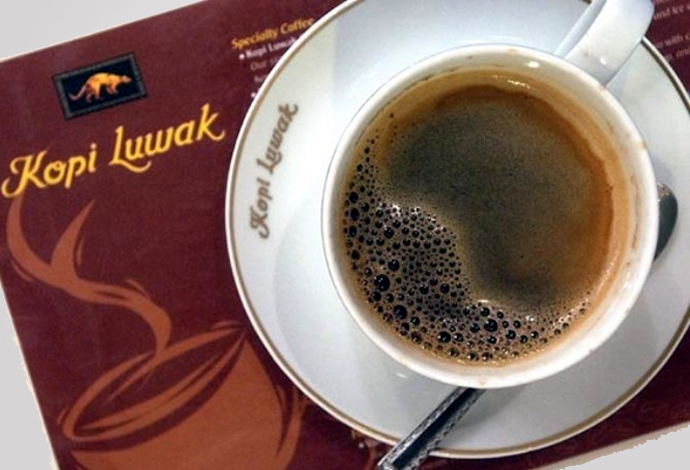 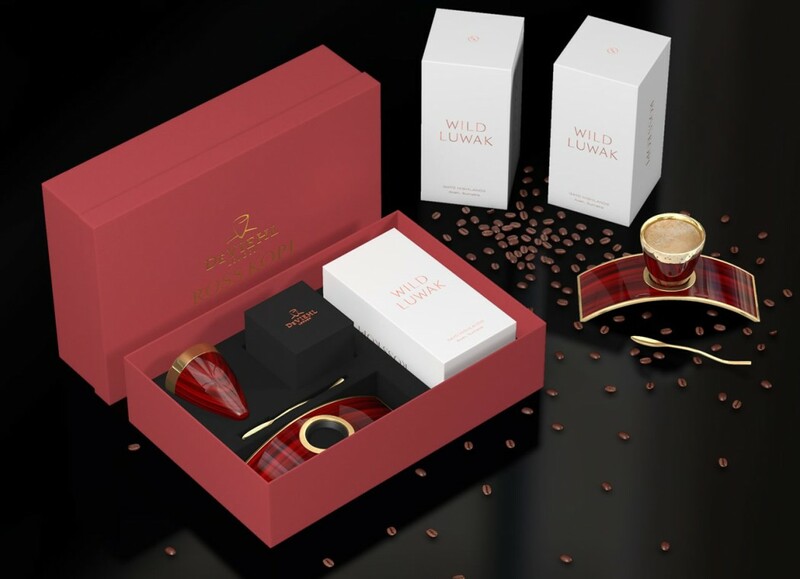 And if your usual cuppa joe isn’t good enough, get your hands on the Deviehl Ross Kopi set which comes with Ross Kopi’s sublime wild Luwak coffee, known to be one of the best brews in the world. 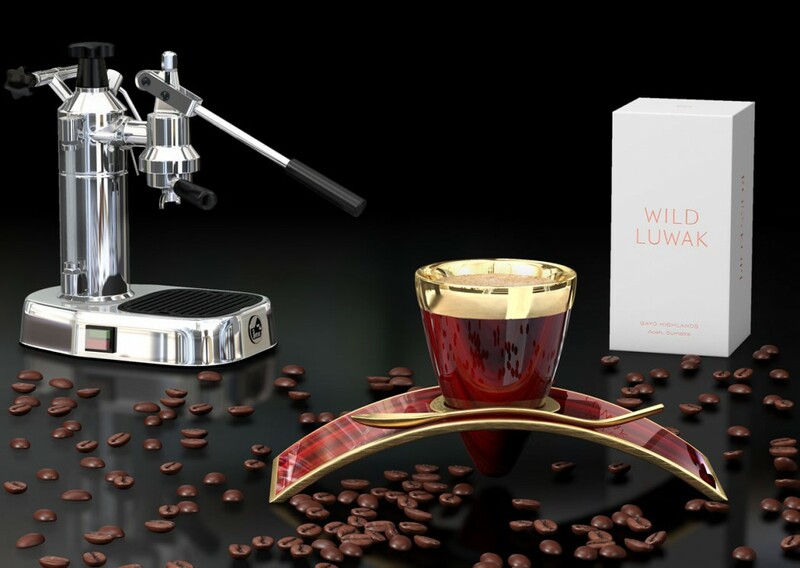 The set includes a Deviehl Cocobolo espresso cup, a matching base and spoon along with 200g Sumatran Luwak coffee which will make you forget all about Starbucks.